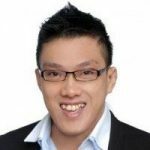 Home Invest Property For Singles Buying A Resale HDB, How To Get Started. In Singapore, turning 35 can be a landmark year for many Singaporeans. 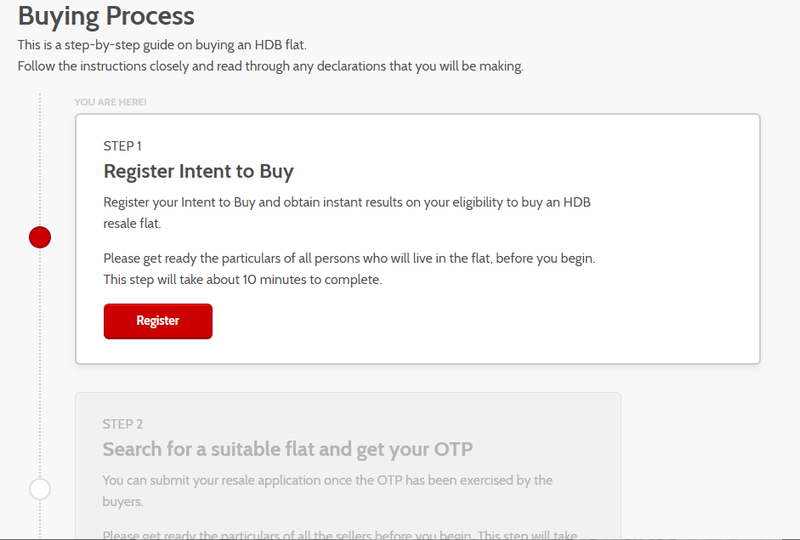 This means you are now eligible to purchase an HDB flat for your own under the singles scheme. A lot of my friends are at this stage in their life and thus, the topic of buying an HDB flat gets brought up often during our coffee shop gatherings. Them knowing what I do, I will get bombarded by a plethora of questions. 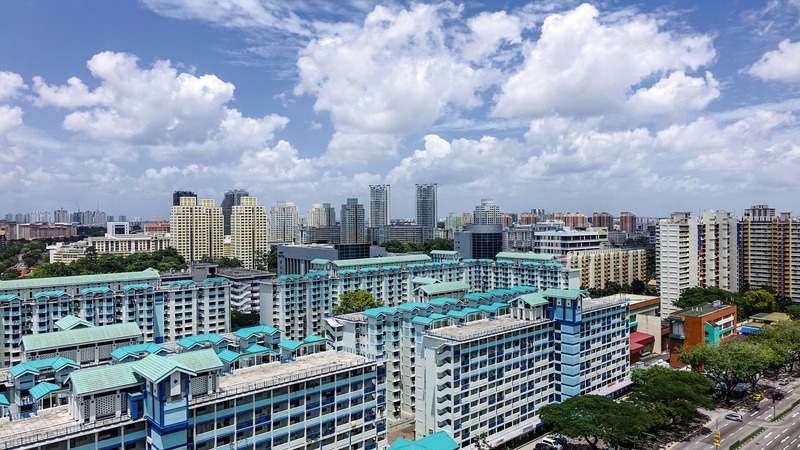 If you are about to embark on this process of looking for an HDB flat as a single, I hope this simple guide can be of some use to you. Get a resale flat from the open market; there are no restrictions on the size of your flat or the area it is in. In this article, I am going to be writing on the latter. And before you start running around like a headless chicken viewing house, these are some matters you ought to have them sorted out first. Starting 2018, HDB has made some changes to the HDB buying process. You as a buyer are first required to log in to the HDB Resale Portal via your Singpass and complete the Intent To Buy Checklist. So obviously you should be choosing the option on the left. Follow and complete Step 1. 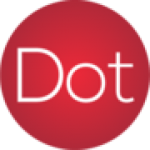 Register intent to buy. The rest of the steps are pretty self-explanatory. You just have got to follow the instructions and provide all the necessary information. This step once done, will be valid for 1 year. And please note that you are only able to do so on or after your 35th birthday. Once you are done with this step, you may exit the portal. The rest of the process is to be completed after you have placed an option on a house. In an ideal world, money is not a problem and we get to stay wherever we want. In reality, not. The greatest limitation you have on the location you want is the budget. You need to consider the grants you can utilize, the amount of cash at your disposal, CPF Ordinary Account as well as the maximum loan you can get. It is not a must to use the grant. This is a financial decision you have to make yourself. For some, this money will determine whether they are able to afford a house in the location of their choice. 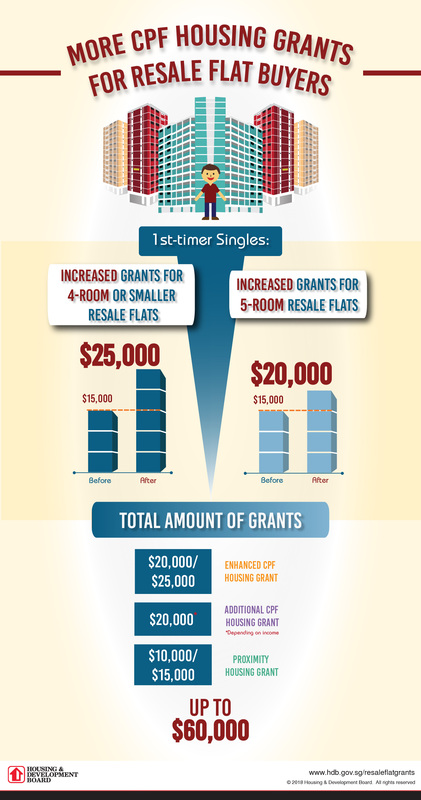 There is interest accrued on the grant given. But at the end of the day, this interest payable goes back to your own CPF account. If you enjoy the grant today and wish to upgrade to an executive condominium in the future, there will be resale levy payable. So, I would suggest you work out how much budget you have based on your existing cash, CPF OA and loan before deciding if you want to factor in the grants. You can decide between getting an HDB loan or from financial institutions. There are certainly major differences to be considered between the 2. At the time of me writing this, bank’s interest rates are generally lower versus that offered from HDB. On the flip side, HDB Loan can allow you to borrow up to 90% loan-to-valuation vs 80% for banks. There is a ceiling cap of $6,000 should you wish to get a loan from HDB. And you need to apply for HDB Loan Eligibility Letter (HLE) before committing to a house. This HLE is valid for 6 months. If you are opting for a bank loan, it will be prudent to have your In-Principle-Approval (IPA) done, so you know whats the maximum you can stretch. There’s no cost to this, just get hold of any banker from your preferred bank and furnish them with your income proof. They should be able to get back to you within a few days. 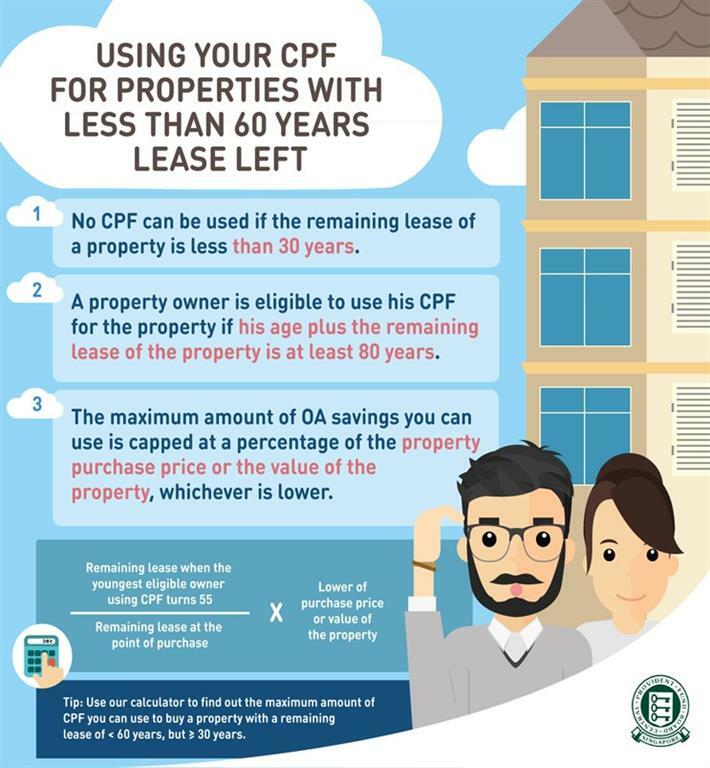 Depending on the remaining lease of the house you want to buy, there may be limitations on how much CPF you can use. If you are going for a mature estate where houses have less than 60 years lease left, you might want to take note of the following. With the eligibility checks done and budget set, please do not be overly eager and start randomly calling up listings in propertyguru for viewing. This haphazard approach will make you more confused than ever. Take some time to consider what are the important things you want. Have an idea what are the things to look out for so you will not be wasting precious time looking at houses that totally do not fit your requirements. Whatever the case is, always work within your budget. There will never be a perfect house. 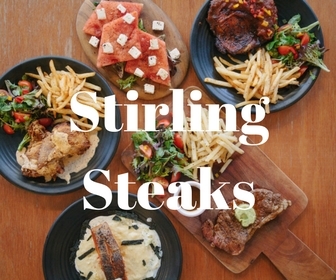 Depending on your budget, something’s got to give. So learn to prioritize the things that matter most to you. That’s all for now, and we are just getting started in the house hunting process. Best of luck to you finding the house of your choice! Next articleArtBox Singapore 2018 – Bigger and Better Than Before! Are the Developers 'in two main camps’?